Keep updated. 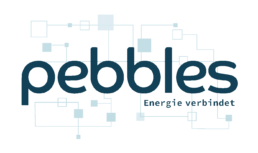 News and more about pebbles. 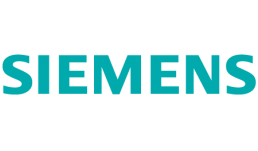 The following are members of the consortium: Allgäuer Überlandwerk GmbH, AllgäuNetz GmbH & Co.KG, Siemens AG, Kempten University of Applied Sciences and the Fraunhofer Institute for Applied Information Technology. The consortium members have experience successfully working together on previous projects. They each contribute their core competencies to a pool of expertise. 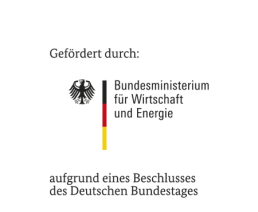 IRENE (www.projekt-irene.de) – optimising coordination of generation and consumption using distributed measurement technology and innovative strategies for regulation on DEA, in particular for electric vehicles. 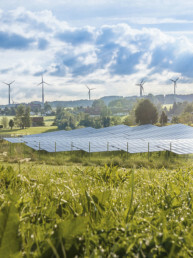 IREN2 (www.iren2.de) – combining grid network operation guidance and the market, proving the feasibility of microgrids as individual networks, proving the feasibility of microgrids at topological power plants. Both these projects were successful. 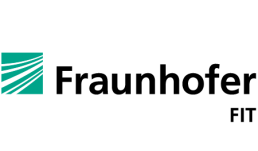 Allgäuer Überlandwerk GmbH is a medium-sized regional energy supplier based in Kempten in the Allgäu region of Germany. The company employs approximately 175 staff and provides a reliable energy supply to around 90,000 customers. 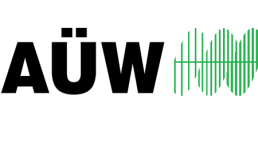 Allgäuer Überlandwerk is a pioneer in energy supply, having already contributed to previous research projects. The company possesses a wealth of experience in electric vehicles, virtual power plants, generation plants and energy trading, including dealing with regulations and IT technologies in these areas. 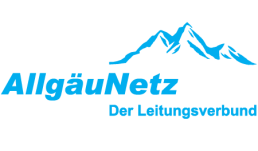 AllgäuNetz GmbH & Co. KG is the distribution system operator for large areas in the south of the Allgäu region in Germany. The AllgäuNetz distribution system encompasses 5,500 km of cabling covering approx. 1,700 km². There are almost 8,000 decentralised generation plants within the network area, contributing an installed capacity of around 270 MW. 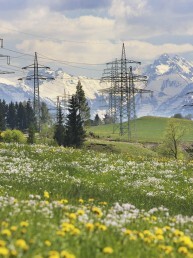 AllgäuNetz GmbH & Co. KG is a joint venture between Allgäuer Kraftwerke GmbH, Allgäuer Überlandwerk GmbH, Energiegenossenschaft eG Mittelberg, Energieversorgung Oberstdorf GmbH and Energieversorgung Oy-Kressen. Record keeping in the network area is thorough, meaning it is possible to simulate all tests before they are carried out in practice. This has already proven to be hugely beneficial in previous projects. 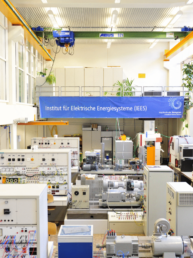 The Institute for Electrical Energy Systems (IEES) at Kempten University of Applied Sciences is involved in application-oriented research in the area of electrical energy technology. It specialises in energy-storage systems, electric drive systems and power supply grids. The Institute takes a holistic approach, i.e. taking into account the interaction between individual pieces of equipment and how they are controlled. Investigations use mathematical models, simulations and system optimisation, both using lab measurements and in the field. 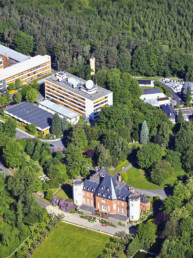 Fraunhofer is Europe’s largest application-oriented research organisation. Our fields of research are chosen based on the needs of humankind: health, security, communications, transport, energy and the environment. 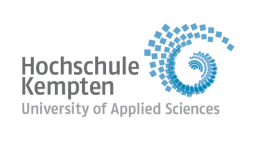 The Fraunhofer Institute for Applied Information Technology (FIT) primarily aims to increase humanity’s capabilities using flexible information and cooperation system which adapt to their context. Fraunhofer FIT possesses extensive experience in carrying out research projects on both a national and international level. The institute is able to contribute expertise in fields of research such as cooperation and process management, AR/VR and mixed reality, and digitisation concepts. Fraunhofer FIT acted as the coordinator for the Federal Ministry for Economic Affairs Energy’s EnArgus project and developed the main information system used to support energy research. The Fraunhofer Blockchain Lab (founded in 2016) is a multidisciplinary centre working to design, develop and evaluate blockchain solutions. We gather the latest scientific discoveries in this relatively new area of research and transform them into practical and far-reaching applications.